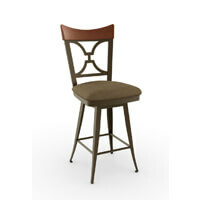 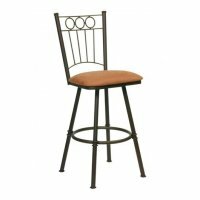 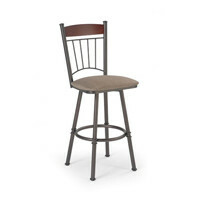 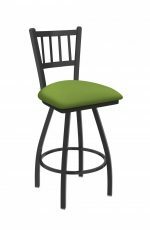 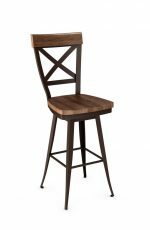 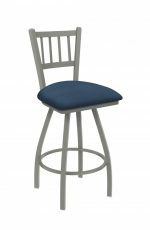 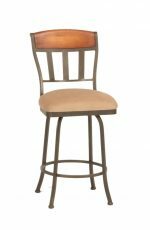 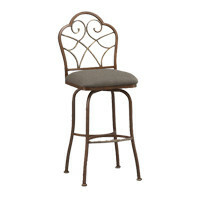 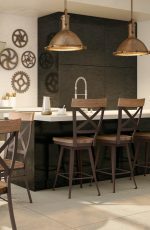 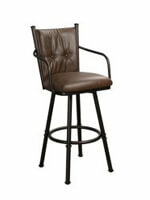 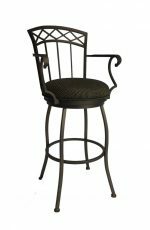 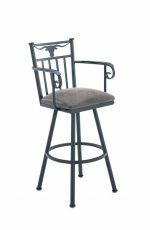 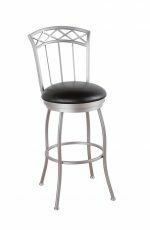 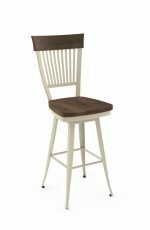 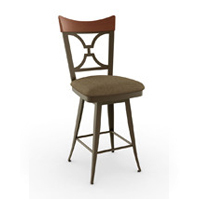 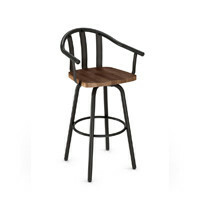 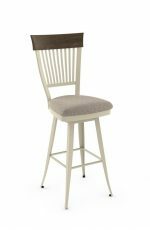 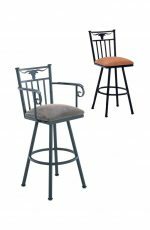 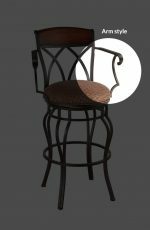 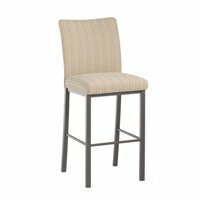 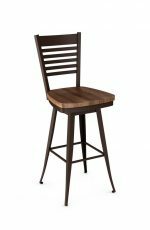 Buy Amisco Angelina Spindle Back Wood & Metal Bar Stool - Free Shipping! 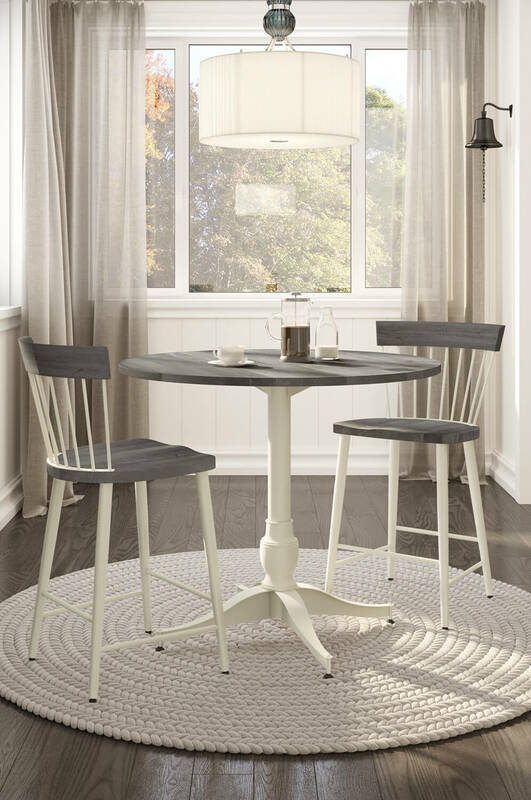 Bring home comfort and style to your Farmhouse or Country styled kitchen dining space. 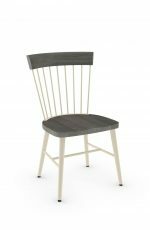 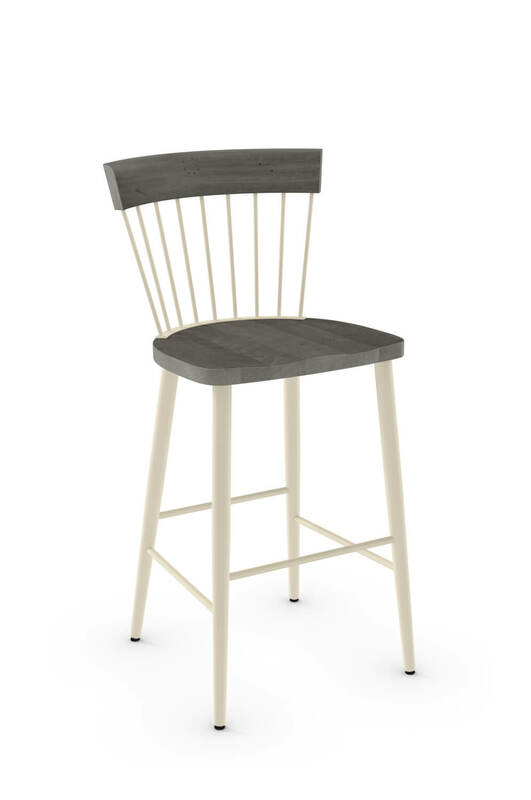 The Angelina features the classic spindle-back design and is complimented by a distressed wood back and wood seat. 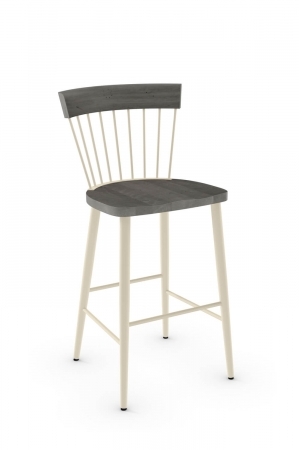 It’s frame is made of steel, available not just in a cream color as shown, but in white, black, and more. 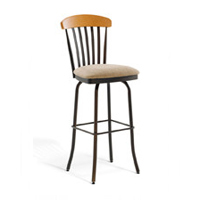 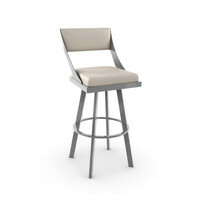 Start your mornings off with a cup of tea relaxing in the Angelina bar stool.